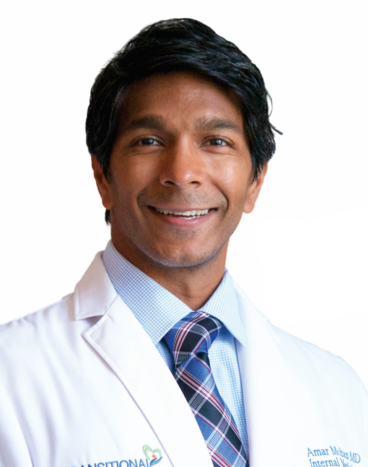 Dr. Amar Mohan grew up in Georgia and is board certified in Internal Medicine, and Palliative Care with a special interest in geriatric medicine, dementia care and treatment, psychiatric medicine, transitional care, and holistic medicine. Julie grew up in the Midwest and is a graduate of the University of Kansas. She has lived in Alpharetta/Johns Creek for 19 years and has two sons. 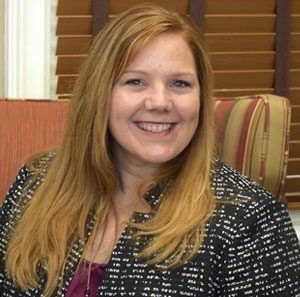 Julie began her career managing extended stay hotels before transitioning to executive director in assisted living/memory care 5 years ago. 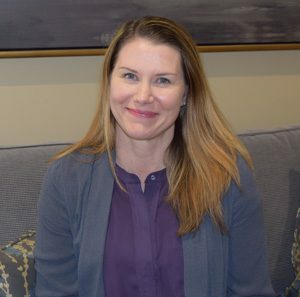 Julie believes in providing dignity and quality of life for seniors in a clean, safe environment and enjoys partnering with families to care for and give meaning to the lives of those they love. Julie likes to spend time fishing, gardening and traveling. Michelle earned her degree in recreational therapy from Ohio University. 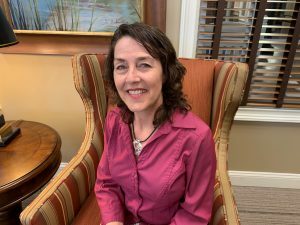 She has worked in the healthcare industry for over seventeen years and enjoyed positions within home health, hospice, senior living and skilled nursing. 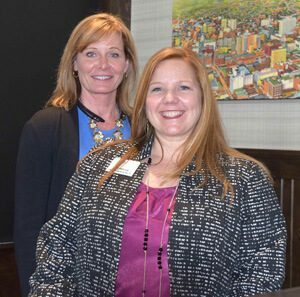 She also owned her own placement business helping families choose the appropriate senior living community. 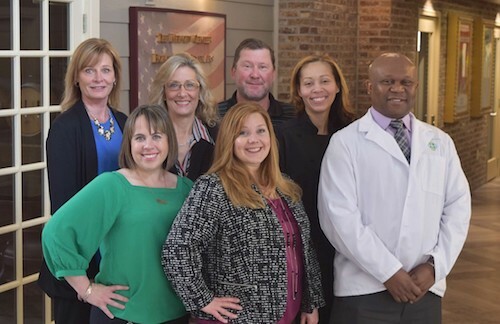 She loves helping families find the most appropriate solutions and best level of care for their loved ones. She is passionate about elder care and strives to continuously improve and innovate senior living. Michelle can often be found outside in her free time, whether on a beach or walking on a forested trail. She loves traveling and exploring new places as well as spending time with friends and family. Sandile was born and raised in South Africa and came to the United States to further his education. Prior to living in Georgia, he has lived in New York and Maryland and it was in Maryland where he earned his nursing degree from the University of Maryland. 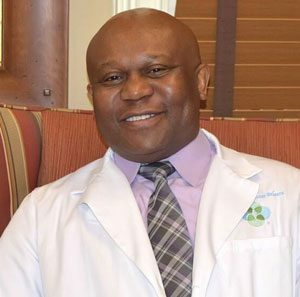 Sandile’s nursing career spans over eighteen years and he has provided direct care as well as managed and led teams in nursing homes, hospitals, assisted living, and home health. He enjoys working in memory care because he feels like he can make a positive impact and difference in the lives of his residents, family members and staff. He and his wife have three children and two grandchildren. Besides being a parent and grandparent, he enjoys playing golf and considers himself the number one New York Giants fan. Donna is originally from Northern California. She moved to Johns Creek, Georgia one year ago with her family after spending over 20 years moving around the country as her spouse served in the United States Coast Guard. 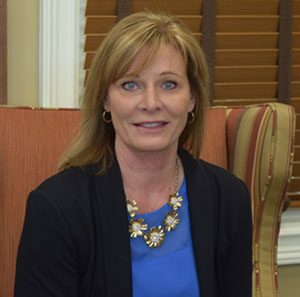 Donna has worked as a nurse in long term care settings and assisted living communities for fourteen years and has a passion for caring for older adults and their families. She enjoys spending time outdoors and with her family. for 11 years. She has been in the health care industry since 2001. Stacey enjoys gardening, hiking, cooking, tennis and spending time with her family.